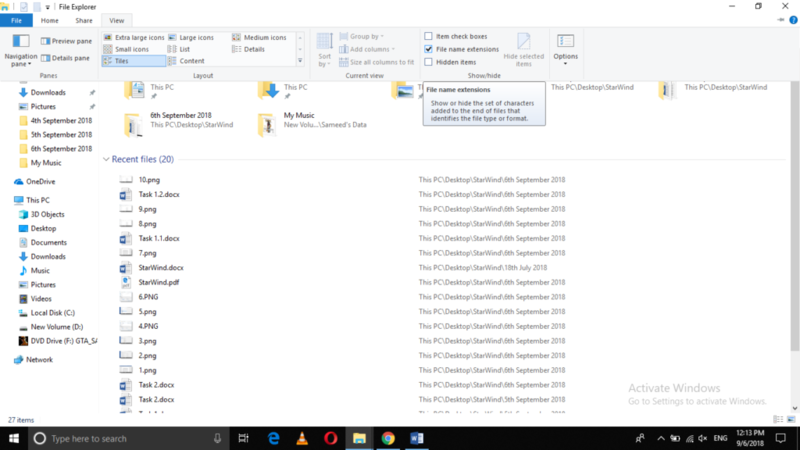 File extensions in Windows 10 let you distinguish between different file formats. They tell you to which file type a file belongs. 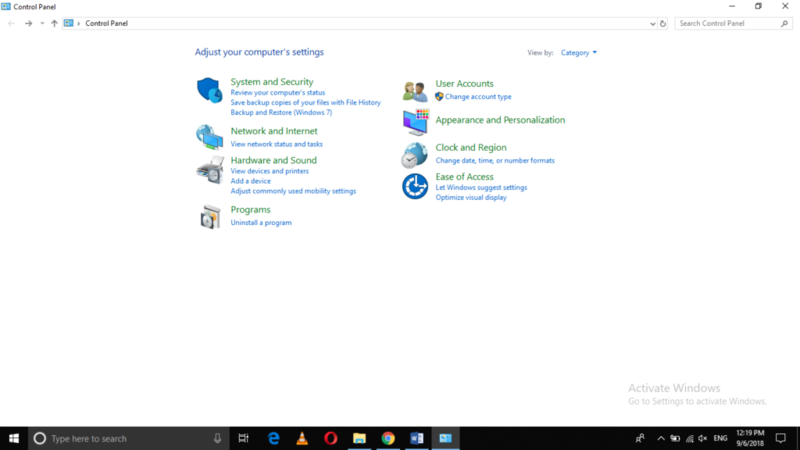 Usually, the file extensions in Windows 10 are hidden by default for simplicity. 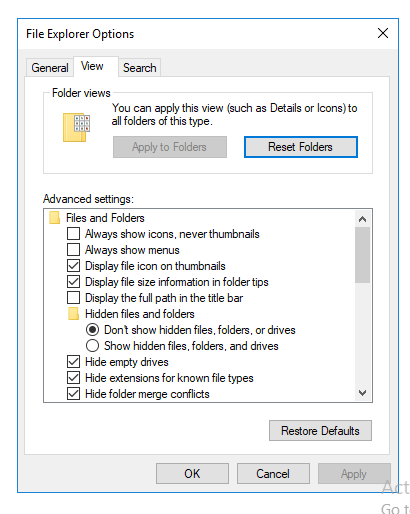 The regular Windows user can easily differentiate between files just by looking at their icons but for a naive Windows user, it becomes difficult. 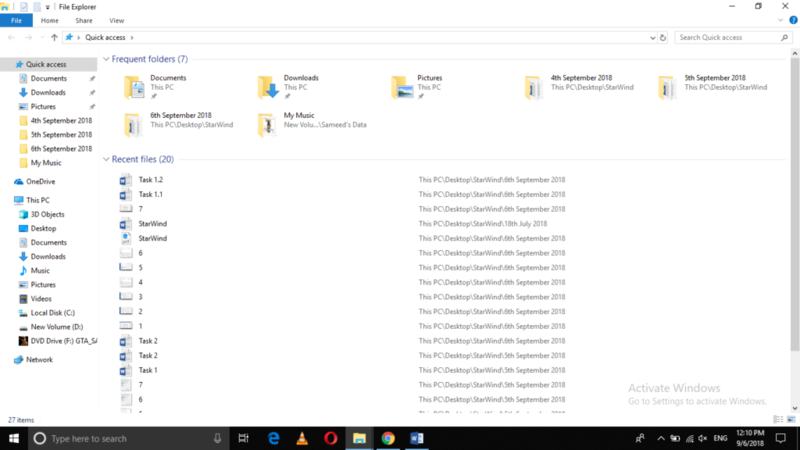 In this article, we will explain to you the methods through which you can show file extensions using Windows 10. Click on the Appearance and Personalization tab. 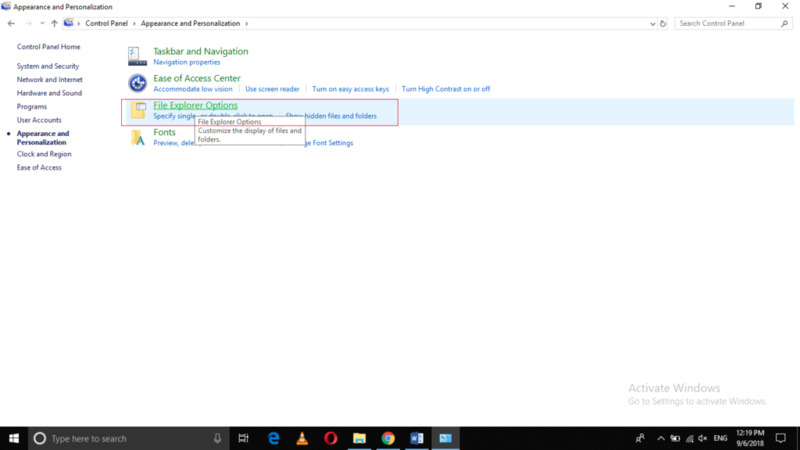 Finally, click on Apply and then click on OK to save the settings. 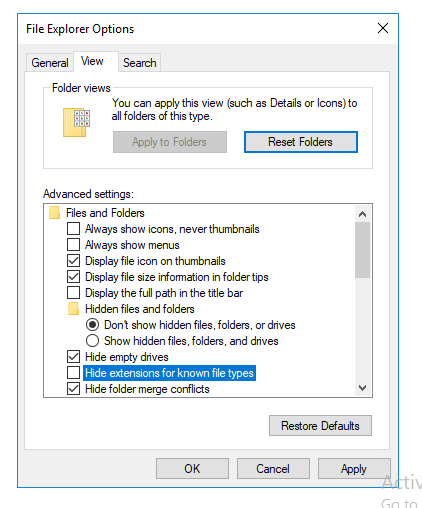 By following any of the two methods mentioned above, you can conveniently make Windows 10 to show file extensions. 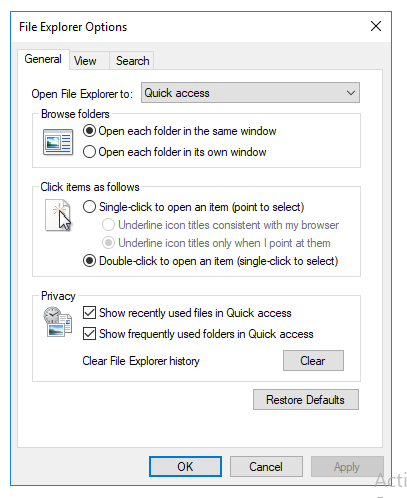 In this way, it will become very easy for you to distinguish different files. 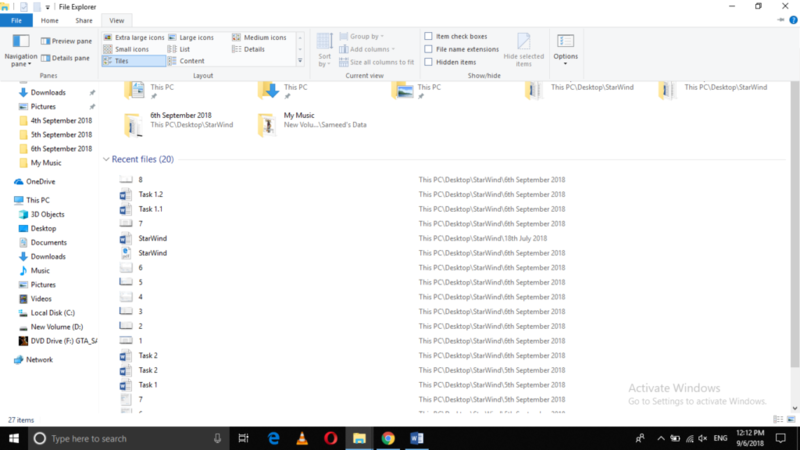 You can always hide these file extensions as per your requirements by reversing the methods listed above and make the file names look simple.